We build amazing venues. You create them. When you plan and create your special event you want it to be a memorable occasion. At North of Scotland Marquees we want to help you to make that happen. 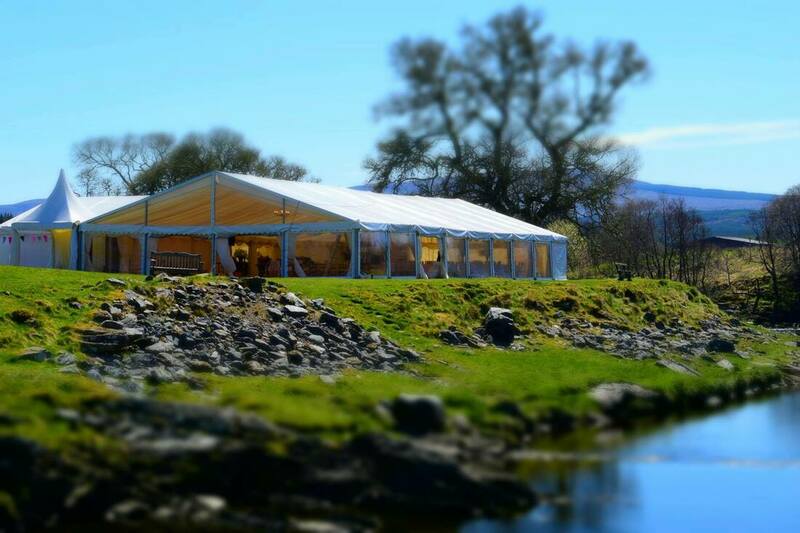 From our head office in Nairn we specialise in marquee hire throughout the North of Scotland. You may be considering a marquee for your Wedding, private event, public event or corporate party and we will have a structure that can provide an amazing venue in a location of your choice. Designed for the needs of your event and to accommodate your guest numbers, your marquee will be just right. Our full range of services ensure everything is covered and you don’t need to worry about the weather in the North of Scotland!